If you’re in the market for a new hero shooter, there’s this game called Overwatch that might be just what you need. Thankfully, it seems that Blizzard is thinking that exact same thing. 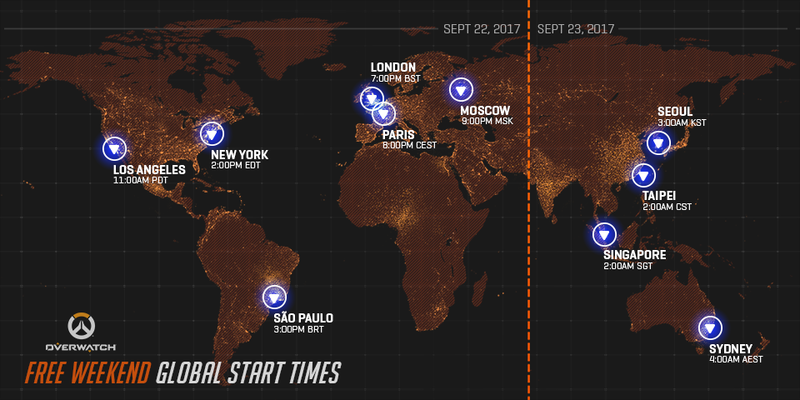 Following a long string of previous free weekends, the game yet another beginning 22 September and running until the 25th. This includes players on PC, PlayStation 4 and Xbox One. “For this free weekend, we’re making Overwatch’s full roster of 25 heroes and 16 maps available for play in a variety of modes, including Quick Play, Custom Games, and the Arcade. 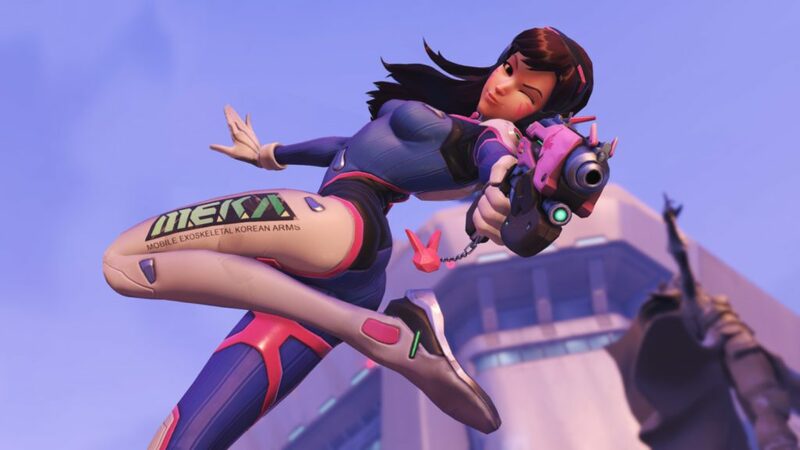 Players will also have the ability to level up, earn Loot Boxes, and unlock a variety of different customization options,” Blizzard announces on its website. If you ever intend to purchase the game, Blizzard also notes that any progress made during the weekend will be carried forward. As for when those servers go live, for South Africans, we’re looking at 8pm on 22 September. If you’re in another part of the world, have a look at the times below.